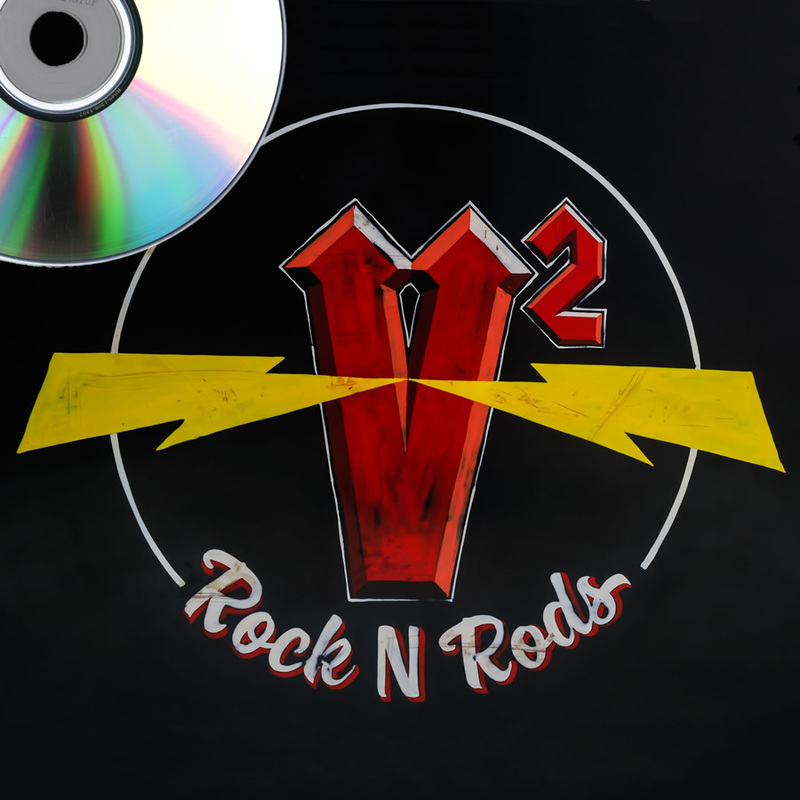 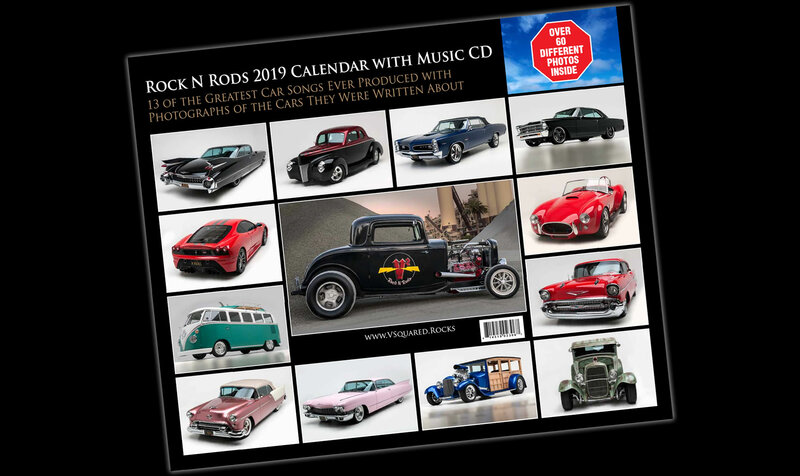 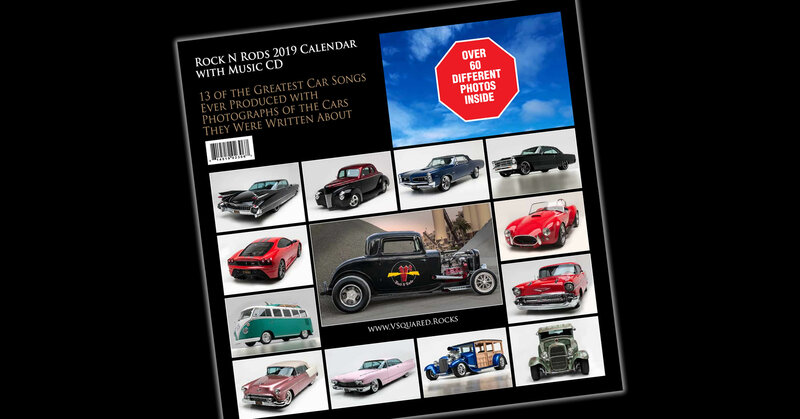 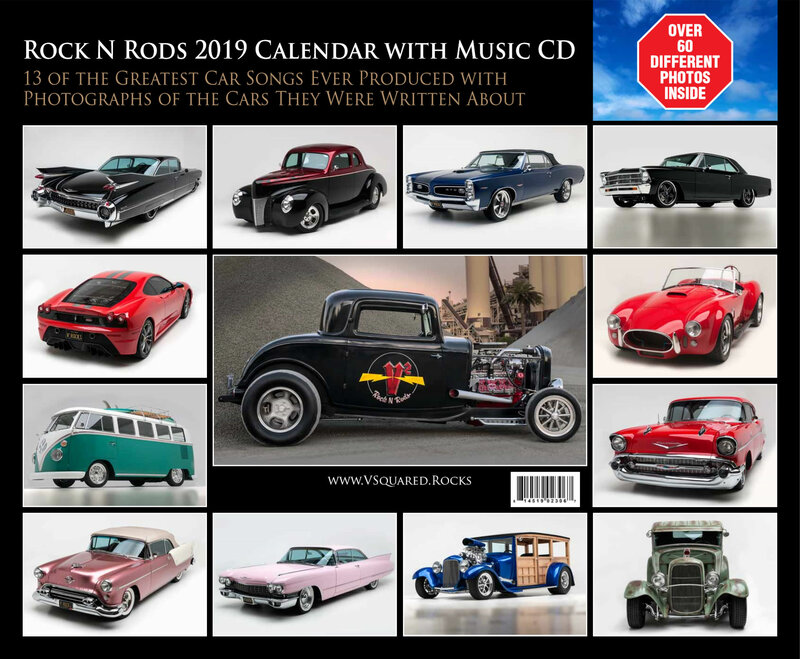 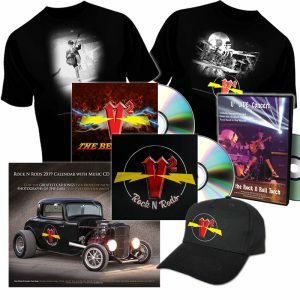 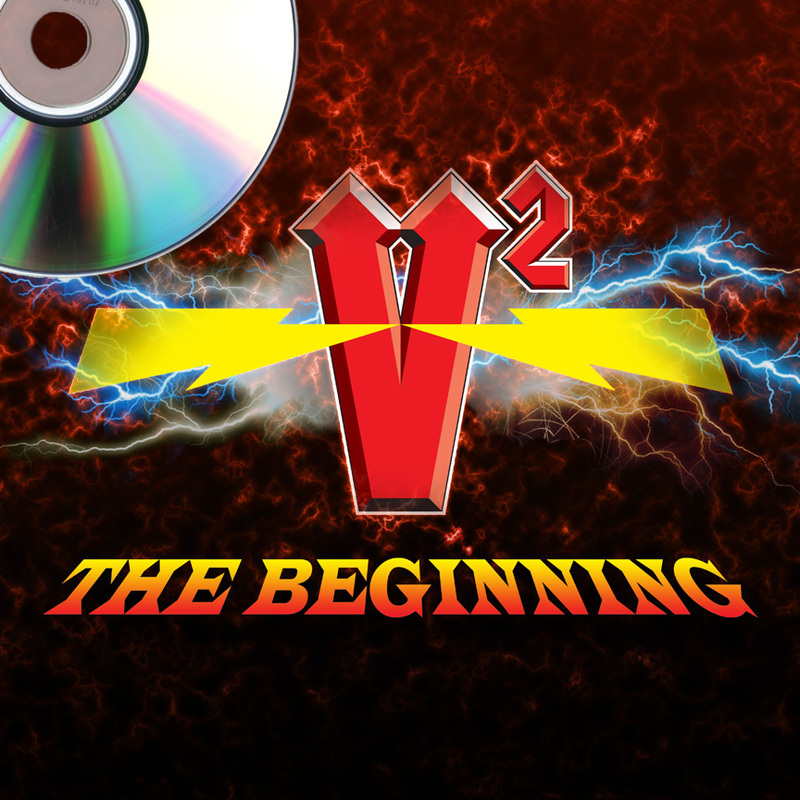 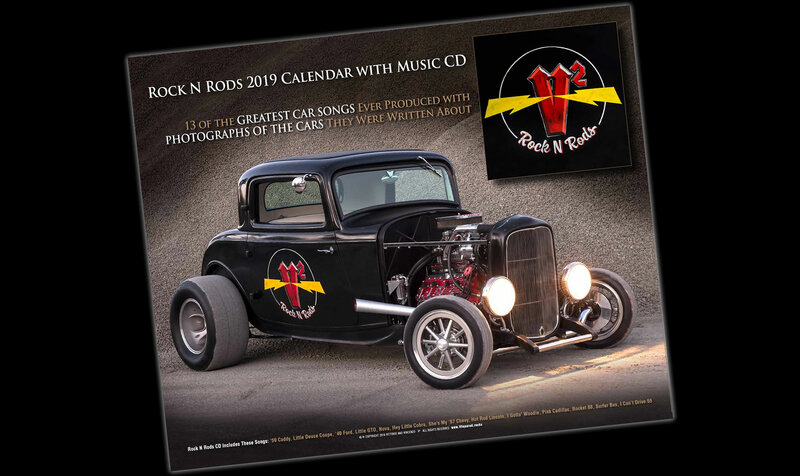 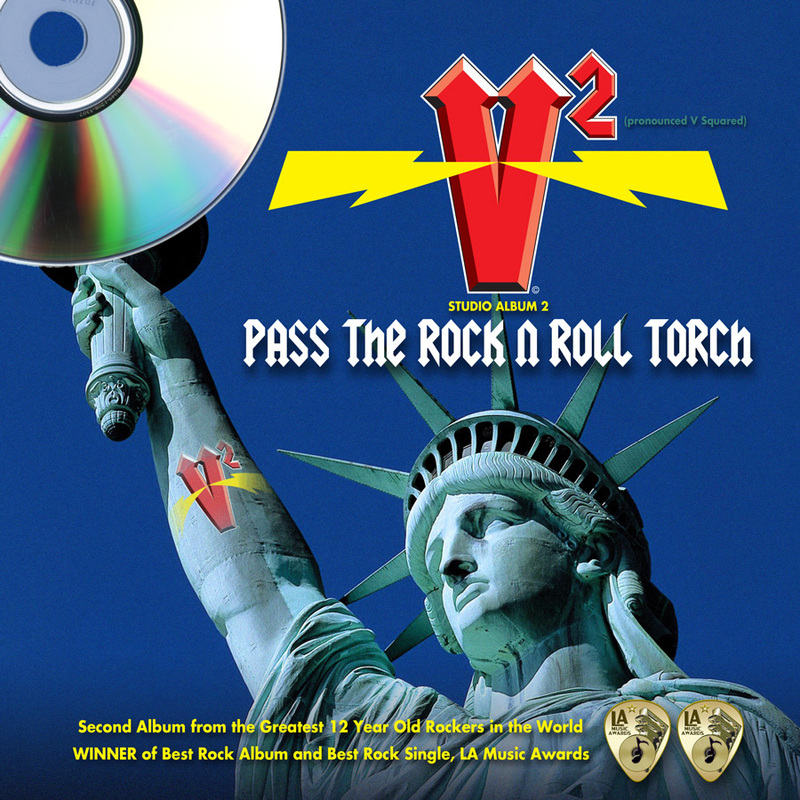 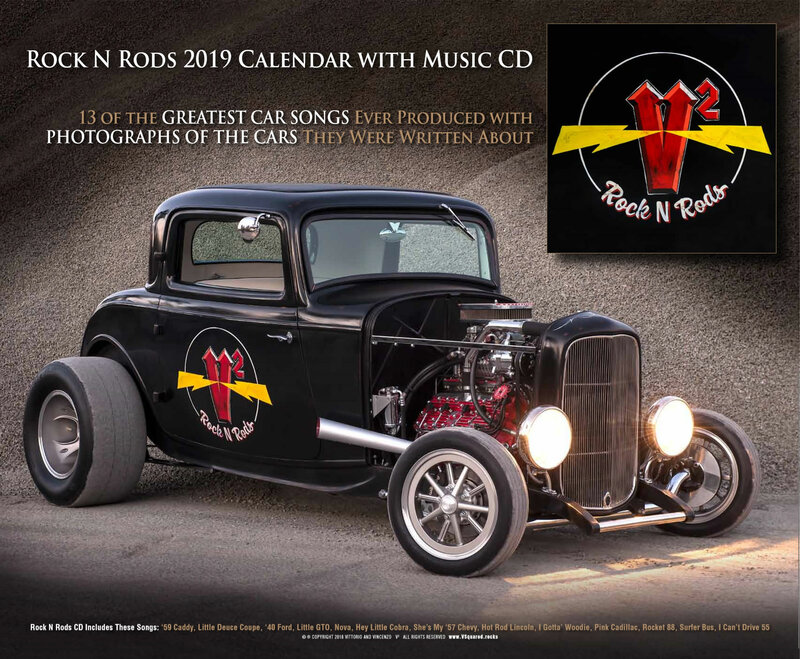 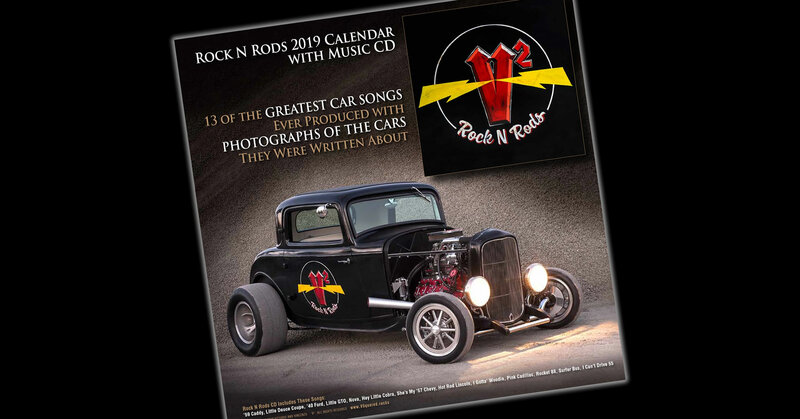 V Squared’s latest album, Rock N Rods is 13 of the greatest cars songs ever written. 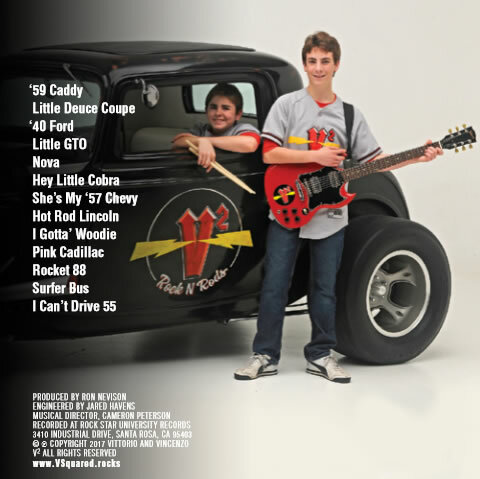 Seven of Vittorio and Vincenzo’s favorite car song covers and six of their original cars songs, all written about the iconic cars in their personal car collection. 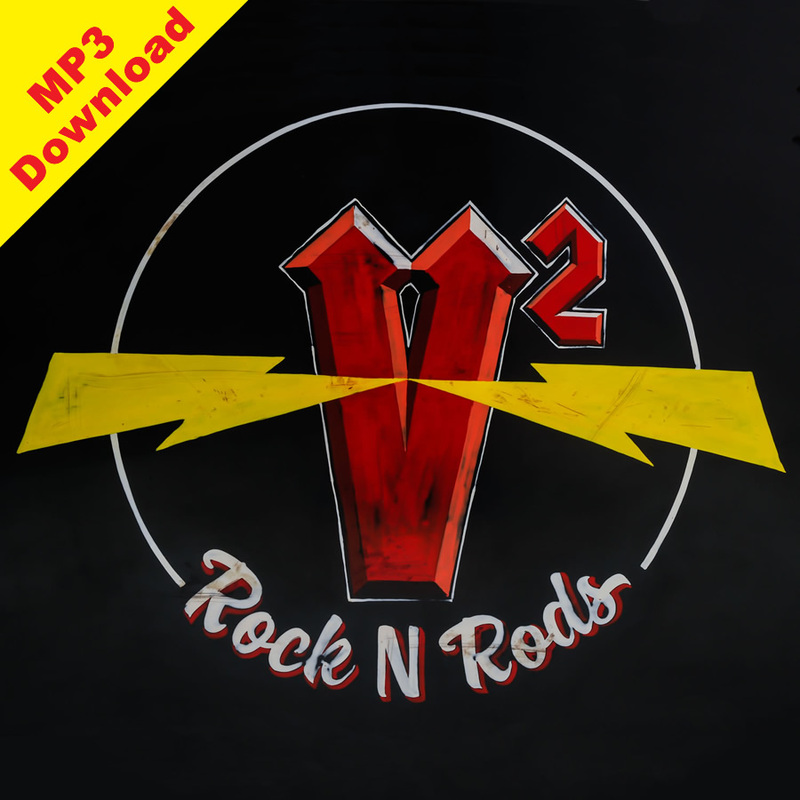 You will love this album!